The City of Mount Dora has initiated a Commercial Market Study for the Grandview Business District which is located within the Northeast Community Redevelopment area. Information was gathered through Community interactive events, meetings and surveys to determine a set of priorities for future actions in this commercial market district. 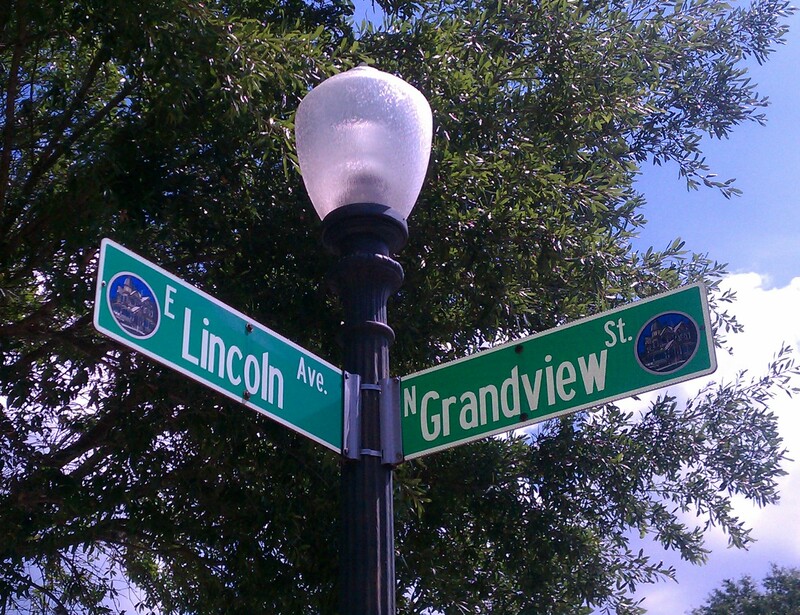 The Northeast CRA commercial area is located at the intersection of Lincoln Avenue and Grandview Street and currently contains two restaurants, a market, and beauty salon. The commercial area is zoned C-1 and contains approximately nine (9) acres. Most of the acreage is undeveloped, residential, or other non-commercial use. The once active historic commercial area has been significantly impacted by business development on US 441 over the last 20+ years.